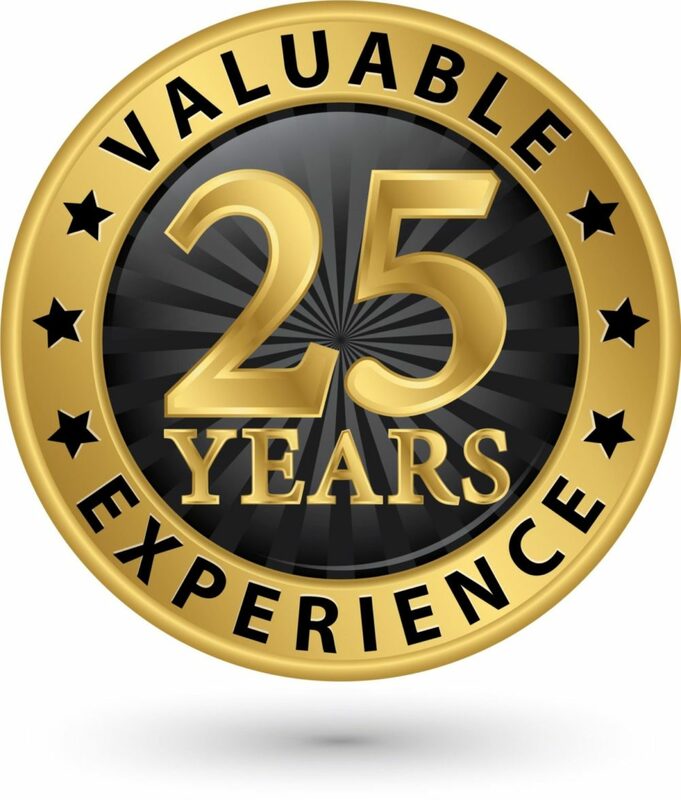 Voles | Pest Control Omaha - Exterminator | Omaha Pest Control, Inc.
Control Of Voles In The Yard? For a rodent that is so widespread and capable of doing extensive damage to trees, lawns, and gardens in our Omaha-metro yards, it is surprising that the name vole is still relatively unknown. There are over 150 species of voles. They have even managed to lay the blame for their destructive acts on moles, which do not even eat your plants as voles do! So just what is this sneaky little critter that manages to get away with so much? A vole is the relative of the mouse, it has a rounder head with a shorter, hairy tail and smaller eyes and ears, mature voles are roughly 5-7 inches long. The best way to identify them is by their tail length, moles have short tails whereas mice have long tails, nearly half that of their body length. Adults are brown mixed with black, with an underside that is dark grey. They have small black eyes with furry ears. The vole can reproduce often and sometimes have six to ten litters annually with total births being up to 100, getting control of them early is important. The voles will make many dead-looking passageways through the grass and destroy the roots and decorative plants surrounding the house. Gophers, Moles, rats, mice and shrews have similar behaviors. Voles, commonly known as meadow mice or field mice rarely live longer than one year and most often live about 3 to 6 months due to predators such as snakes, raccoons, cats, dogs, owls, hawks and coyotes, etc. Voles construct visible tunnels (about 2 inches wide), or “runways” near the soil surface. Voles pathways result from the eating of the grass and roots and continuous traffic back and forth over the same routes. Both of these rodents are a pests that can ruin your yard, here are some characteristics. 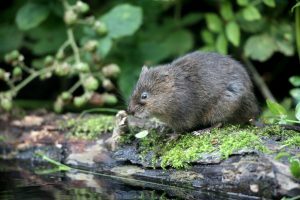 Voles – Unlike moles, Field mice or meadow Voles create problems above ground, they feed on grass, flowers, leaves and other plants on the surface. They also burrow and make pathways that appear like dead grass trails caused by looking for food. Meadow voles prefer to stay at ground level, sometimes just below the snow-cover. They not only damage the garden surface, but damage roots, grass and ornamental plants.Appearance – A vole is the relative of the mouse, it has a rounder head with a shorter, hairy tail and smaller eyes and ears, mature voles are roughly 5-7 inches long. Moles – The mole creates tunnels continuously that look like a small mountain of dirt piles, and a mole can dig a tunnel up to a hundred feet deep. Moles do not do much damage to the plants and are sometimes beneficial, eating worms and bugs that damage gardens. Appearance – Moles are roughly 5-8 inches in length, brown or grey fur, and the eyes are covered by fur. They have broad front feet with claws for digging tunnels.